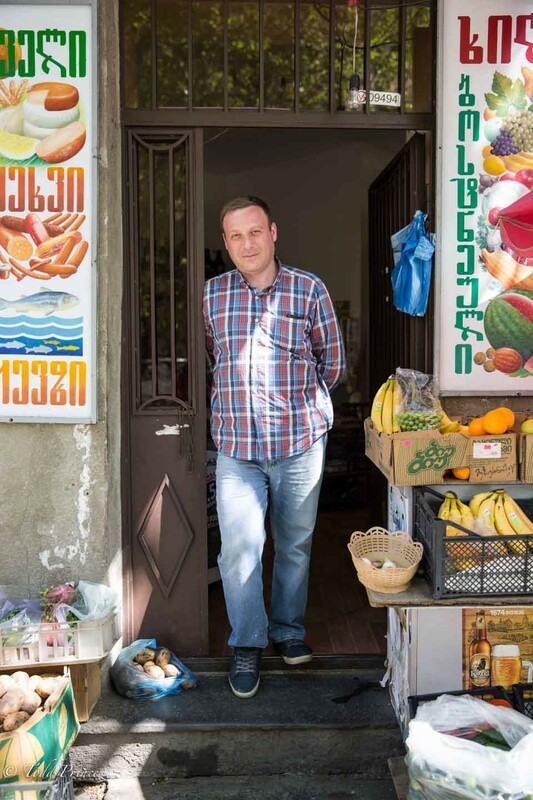 TBILISI, GEORGIA: Giorgi, 39, was standing in front of a convenience store that used to be a butcher shop in Soviet times. Giorgi, who grew up down the street and works in the tourism industry, said there was a bread store on the other corner. He recalled how the lines got longer both at the butcher shop and bread shop during the Gorbachev years due to a food deficit. At times, people would take the bread straight from the truck, not waiting for the workers to bring it into the store, Giorgi said. During the Georgian civil war in the early 90s, fighters would sometimes take the bread when it arrived, he said.